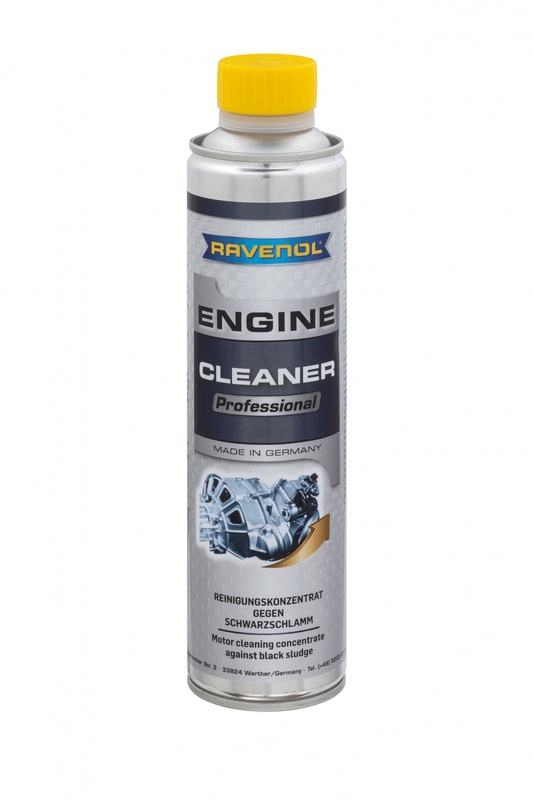 RAVENOL FLJ SAE 5W-30 is a fully synthetic, low SAPS, low-viscosity motor oil with CleanSynto® technology that is suitable for petrol and diesel cars, with or without turbochargers and fuel injectors. It minimises friction, wear and fuel consumption, as well as possessing excellent cold-start characteristics and an extended oil change interval, according to the manufacturers specifications. It is based on additives with low ash content which are designed for use in modern diesel and petrol engines, with excellent cold-start characteristics, low oil-consumption and reduced pollutant emissions. The product extends the service life of diesel particulate filters (DPFs). HTHS >2.9mPa.s. It has been developed with fuel economy in mind in EURO IV and EURO V Standard engines with normal and extended oil change intervals up to 30,000 miles or 2 years. RAVENOL FLJ SAE 5W-30 boasts a high viscosity index thanks to its formulation with special base oils. The excellent cold-start performance ensures optimum lubrication reliability in the cold run phase. 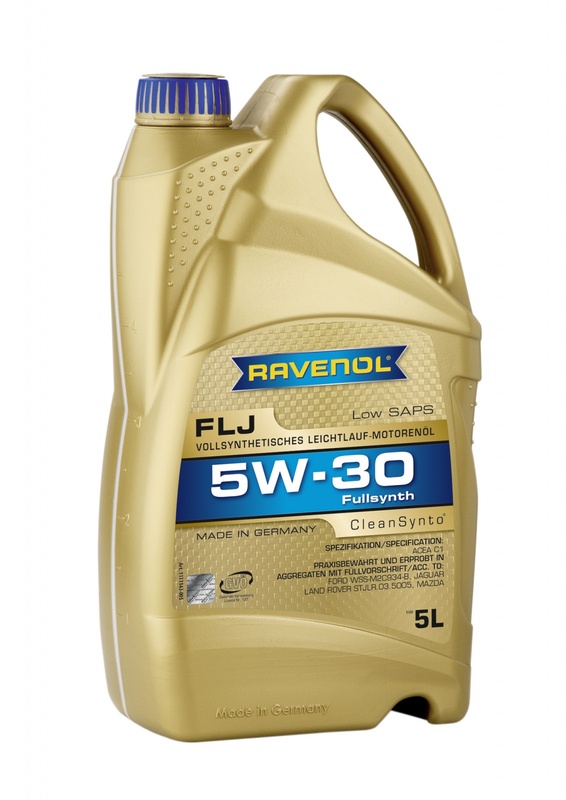 RAVENOL FLJ SAE 5W-30 is a universal, fuel-saving, specially-composed motor oil for modern petrol and diesel engines both with and without turbochargers, for use in automobiles and vans with extended oil change intervals. Excellent wear protection and a high viscosity index ensure the long service life of the engine even under high speed driving conditions. Excellent cold start properties even at low temperatures of below -35°C. A reliable lubrication film even at high operating temperatures. Low volatility, resulting in low oil consumption. No oil-related deposits in combustion chambers, in the piston ring zone and on valves. Extended oil change intervals protect natural resources. Thanks for your review. This product is especially popular with our 4x4 trade customers because of the JLR approval.